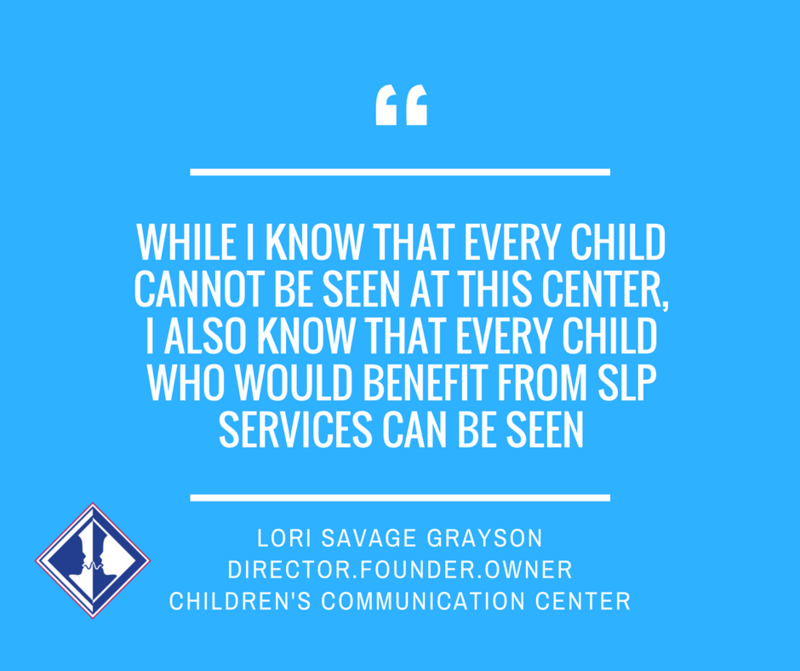 Offering comprehensive SLP services for speech, language, learning, and social communication concerns focusing on each child and family, including "Show & Tell" an early communication opportunity for child and parent(s) facilitating natural gestures, sign language & social interaction. Offering comprehensive SLP services, including a focus on language-learning skills for reading comprehension, spelling and writing, enhancing vocabulary, bolstering study and organizational skills, developing skills for success in the classroom and strengthening social interaction for positive peer relations. 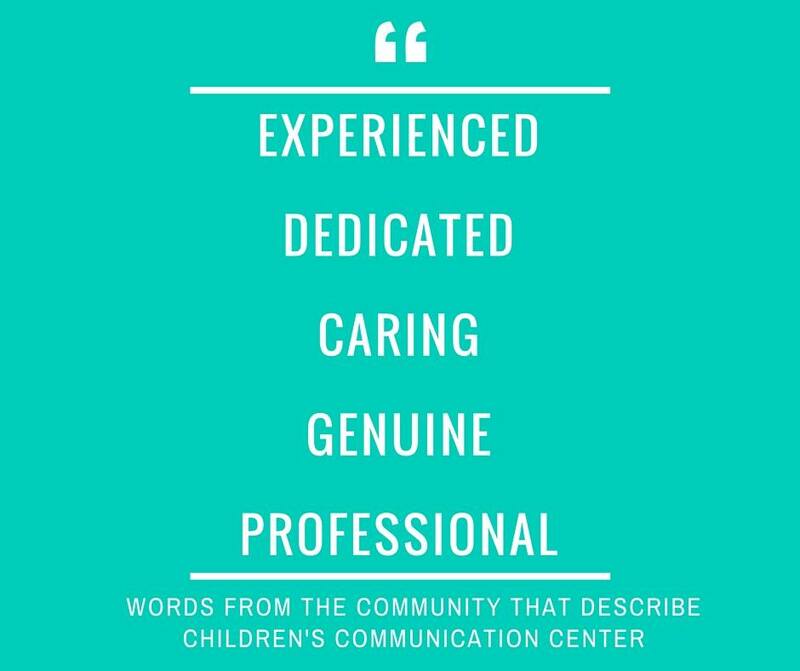 Offering comprehensive SLP services as well as a separate services for those without a communication disorder, but with communication needs. This is offered through Corporate Speech & Communication Services and focuses on social communication interaction, interview techniques, cover letter & resume writing, accent modification public speaking and related skills. Our Children May Lose Their Hearing Before Us! Celebrating TWO years on Facebook and the LAUNCH of the new web page as this Center enters year #23! Schools Can No Longer Deny Access to Speech-Language Pathology Services for Children with Autism! Pets, Children, Communication & Social Skills!